Airtel, Access partners with Yudala on YUBOSS ~ CK Jacob: Nigerian Fiction And Lifestyle Blog. greater heights at this critical period of our national life. wealth creation – a requirement Airtel sufficiently fulfils with its broadband wireless services and high speed internet access which will go a long way in empowering YUBOSS members to achieve the ultimate target of creating wealth for themselves and being their own bosses. will have in improving the lives of participants. Nigerians. 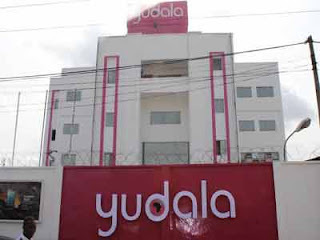 Members are entitled to attractive commissions and a wide range of benefits including business mentorship sessions and an opportunity to be a part-owner of a Yudala franchise store.